While yesterday was reserved to a new leak of the penta-lens Nokia 9, today we have another indication that we might see the Nokia 8.1 soon. Two weeks ago a Snapdragon 710 running device called Nokia 8.1 appeared on Geekbench – today, Google adds ARCore support for the still unannounced Nokia 8.1. In the leatest version of ARCore, as reported by 9to5Google, new devices from Huawei, OnePlus, Samsung, Xiaomi and Nokia were added to the list of supported devices. For us, the most interesting addition is the Nokia 8.1. We don’t know much about the 8.1 apart from the fact that it runs on Snpadragon 710, according to Geekbench, has 4GB of RAM and Android Pie out of the box. 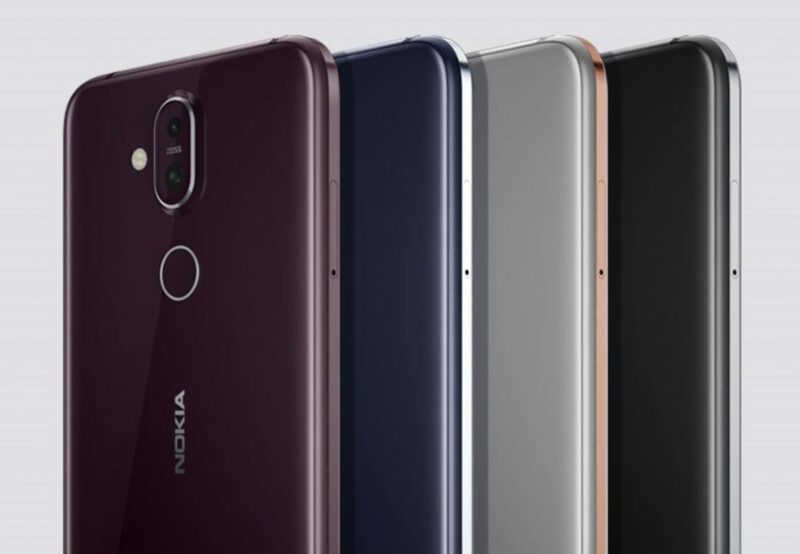 The Russian Nokia community NokiaAnew was told by someone familiar with HMD’s operation, that the recently announced China-exclusive Nokia X7 will be branded as Nokia 8.1 outside China. It’s still a rumor, and maybe the 8.1 is a different phone sharing just the SoC with X7.